Never mind the fact that I have two degrees, sitting in the orientation for accepted students with my brother this past Saturday at La Salle University kind of made me want to go back to school. It made me want to become an explorer. That’s their mascot, “The Explorers.” Sitting there listening to the dean of their business school talk about the endless opportunities they offer, how faculty is excited to help students explore and discover what they want to dedicate their energies to, and that the largest classroom of the university is the city of Philadelphia, I could not help but want to explore what La Salle could offer me. And then my cell phone lit up, and I had an email from Sallie Mae saying my recent payment had been received. There went my desire to explore La Salle. As I continued the day with my brother and listened to the president of the university, faculty members, current students, and alumni I was hopeful for my brother and the other hundreds of students on campus. I was hopeful for their opportunity to explore and to be in a place where exploration is a part of the culture. Discovery is demanded, curiosity is regularly called upon, happenstance is constantly happening, questions aren’t quieted, and inquiries are invited. I was ecstatic that learning hadn’t been limited to course numbers, hours, credit totals, GPA’s, books, professors, buildings, rankings, and a piece of paper that one spends lots of pieces of paper to receive. Sometimes in life it I find we are invited to learn, but we’re not invited to explore. We are given parameters in which to operate in and we can get so used to operating in those parameters we don’t even go to their edge. We don’t even touch the boundaries to see if they are capable of being manipulated or permeated. We accept and we operate, usually until we find our backs hard pressed against the parameter and we want out. We look around at the lives we have built, intentionally or not, wonder how we got to where we are, and ask how we can get out of it. “I don’t know if it’s just where we are right now, but I think there’s quite a few of us who believe there’s got to be more to life that this. I think we’re fed up and I’m glad that some of us are seeing what else is out there,” she said. “She” was the young woman I was having lunch with and talking entrepreneurship with. She was speaking as if she was in my mind in the blue plastic chairs at La Salle the day before. 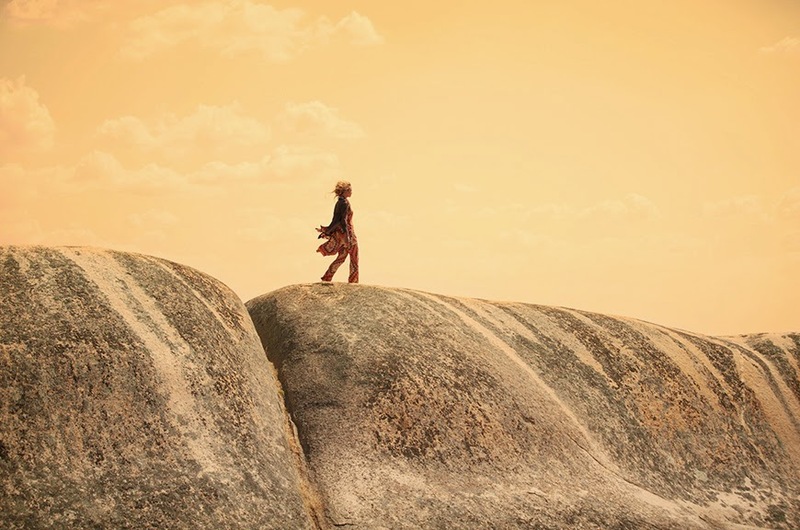 As if she knew I’d already been thinking that leading a life that incorporates an explorative nature, a desire to discover, was important to leading a fulfilled life. The us were the people our age. The late 20 and early 30 some things who were going back to school for radically different degrees than what we chose in our teens, were finding folks who wanted to start bakeries and coffee shops, who were open to relocating even if that meant rooming with three other people instead of ourselves and mittens the kitten, who’d learned enough about parenting that we were writing it on a blog and a book and mapping out how to open a boutique. The “us” were people willing to explore. My dad thinks I am restless. I think, I know, that I’m not. I’m just someone completely enamored with life and has a deep need to explore it because as I do I learn about myself , others, and my maker. When I explore I learn more than any four walled classroom, 371 paged five coauthored book, born raised and died 5 block radius of my home, experience could ever teach me. When I explore I stand a the intersection of what was, what is, and what could possibly be. I come alive when I take a different route home, try a new food, say yes instead of no or say no instead of yes, read the book that’s not my favorite genre but comes highly recommend, flirt (I learn a lot by doing this), conduct social experiments, ask people about their lives, and the list goes on. Sometimes I walk away from my explorations feeling amazing, feeling fulfilled, feeling like I know a little more about the A. King package. Other times I walk away annoyed, questioning if time and or money was wasted, more lost than when I stated the exploration, but always with a keener understanding of who I am. This week, if you get a chance got visit La Salle. I’m kidding. Well, I mean if you are seriously considering college and a spectacular business program, including a four year program with a BA and MBA go to visit La Salle. And if you need a rock star admissions counselor ask for Mr. McPherson. 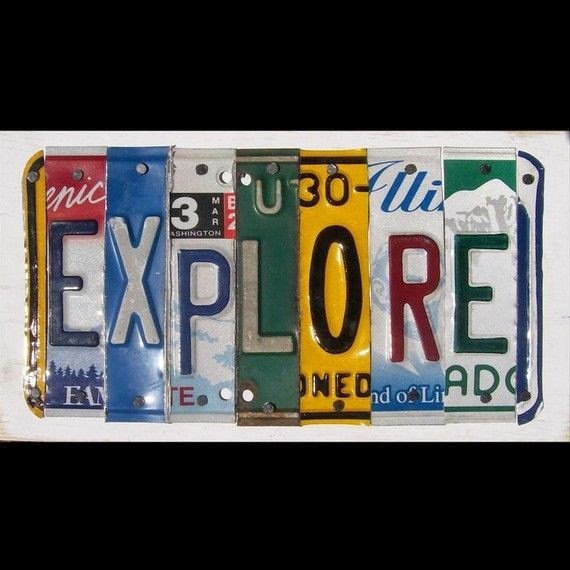 But on a serious note, this week I want to encourage you to explore. Take some time this week to not do every thing according to plan and experiment on yourself and see what happens if you explore a different route home, take the kids out for ice cream after school instead of straight home to do homework, say yes to the happy hour with coworkers you don’t know that well even after six years at the same company, what you would go back to school for if that was an option and how to make that an option. Indulge your curiosity (as long as it doesn’t harm you or someone else). Curiosity killed the cat, not humans. Happy Exploring!